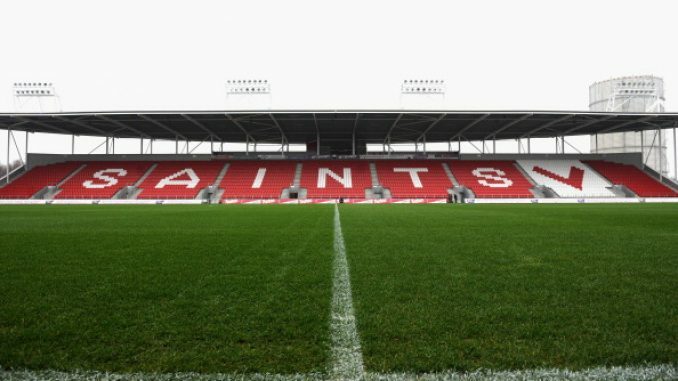 St Helens have confirmed that they will enter into a dual registration partnership with Leigh Centurions for the 2019 season. The agreement will see Saints allowing their first team squad players to feature in the Betfred Championship. We’re grateful to both John Duffy and the Centurions for entering into an agreement which will be beneficial for both clubs. “There have always been strong ties between the two clubs and there are strong friendships between key members of both organisations. “In reaching this decision, we considered the close proximity between the two clubs, the fine facilities that Leigh have and the excellent relationship and regard we hold for John Duffy, Paul Anderson and the other Leigh staff and officials. “Over the course of the season some members of our first team squad will need more game time for various reasons and this partnership will allow them to get that, playing at a good level in the Championship and in the right environment. Duffy said: “The opportunity to be able to partner a club like Saints is extremely beneficial for us, especially when you consider the calibre of player we will get each week. “We were on the back foot with starting our squad recruitment late and are down on numbers so we will now augment that with quality players and quality people. “We had a good meeting at Saints with Mike and Justin and also Paul Wellens and Ian Talbot from the coaching staff. They have trust in us that their players will get treated and coached in the right way and they acknowledge that their players have got to earn the right to play for Leigh Centurions with their performances in training and matches.